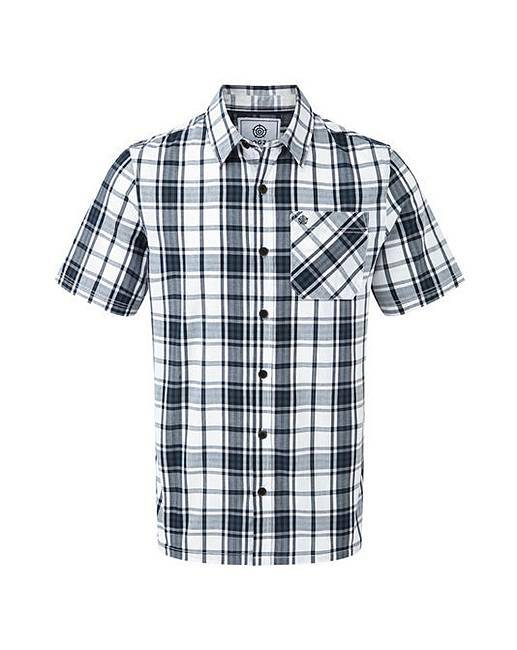 Tog24 Fulford Mens Performance Shirt is rated 5.0 out of 5 by 1. 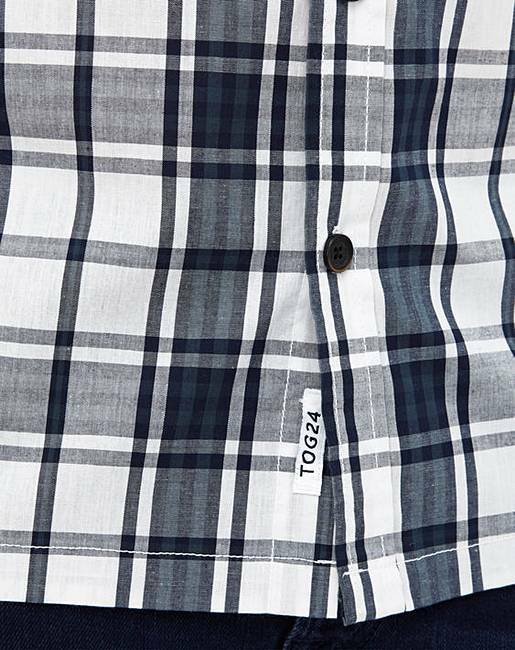 A short-sleeved check shirt that�s made for summer. 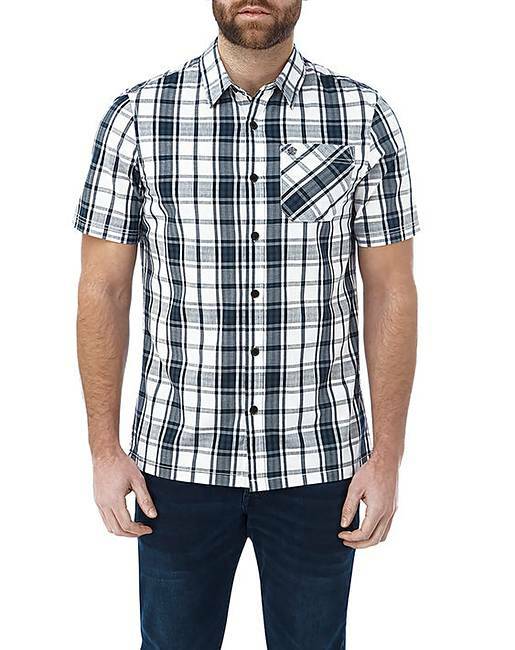 Fulford�s relaxed fit and cool, cotton-rich check construction is a marriage made in heaven, while the soft-washed finish means it�s comfortable to wear from the first try-on. 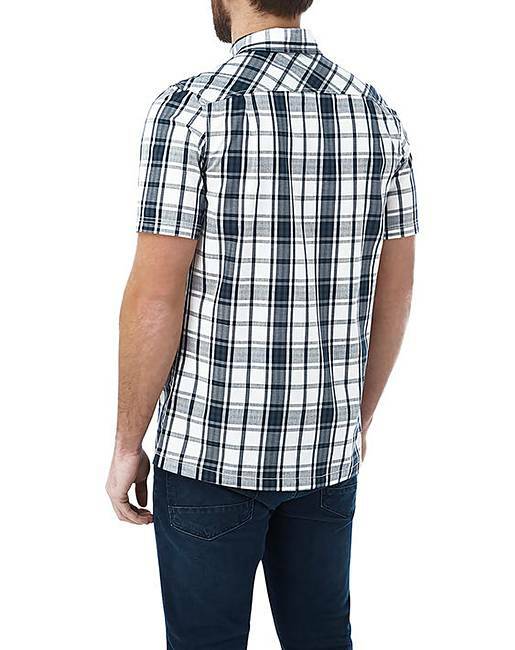 A great partner for jeans, chinos or shorts.